In New Zealand, we love the outdoors! Outdoor bar stools are an awesome way to turn your patio into a casual entertaining area, allowing your family and friends to relax in comfort while enhancing the overall look and feel of your outdoor space. Our range of UV protected outdoor safe options are the result of decades of research and development by NARDI of Italy, our premium outdoor furniture manufacturer. Their preferred materials include polypropylene & fiberglass resin, and powder coated aluminium – which have both been put to the test over the years. The polypropylene & fiberglass resin options tend to come in a mono-bloc, uniform colour style and give off a very clean, contemporary and minimal vibe. We stock outdoor bar stools with backs, which add to comfort and support. These come in different styles and different colour ranges. You can match colours to your already existing décor, or choose a contrasting stool to create an attractive colour popping effect against their surrounds. 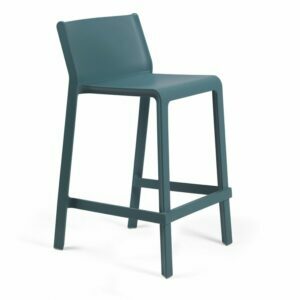 The outdoor bar stools for sale in this category come in both kitchen counter/breakfast bar stool height and the taller commercial height that’s suited to higher counters and bar leaners. 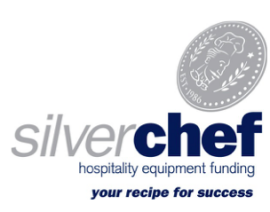 A standard kitchen counter is 900mm high – bar stools with a seat height of around 660mm are suited to this counter height. 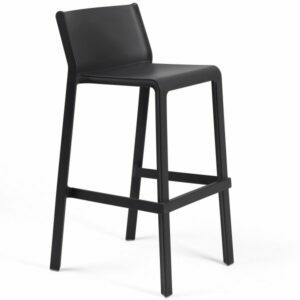 Bar leaners and higher counters are roughly 1050mm high and require a higher bar stool seat height of around 760mm. It is recommended you use a measuring tape to figure out which height bar stool you require to avoid buying the wrong stool. 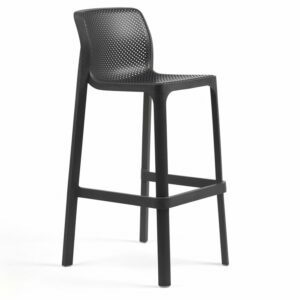 If you know the seat height you require and you’d like to narrow your search for outdoor bar stools by height, then you have a look at either our Outdoor Tall Bar Stools (760mm Seat Height) or Outdoor Breakfast Bar Stools (660mm Seat Height). 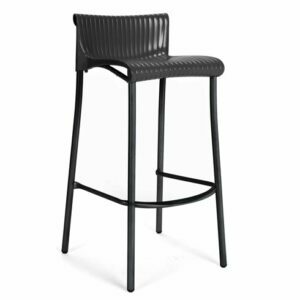 If outdoor safe options aren’t required, perhaps widen your search parameters and have a look at our entire Bar Stool Range. Furnishing an outdoor area? Definitely take a look at all our beautiful UV resistant and weatherproof Outdoor Furniture. Shopping for outdoor bar stools & bar chairs for sale online has never been easier. ByDezign Furniture stocks a range of excellent outdoor safe stools that are weather & UV resistant and hold their colour in spite of NZ’s harsh UV conditions. Utilise our Free Shipping on orders over $499 offer and remove any hassle on your part, having them shipped directly to your door.